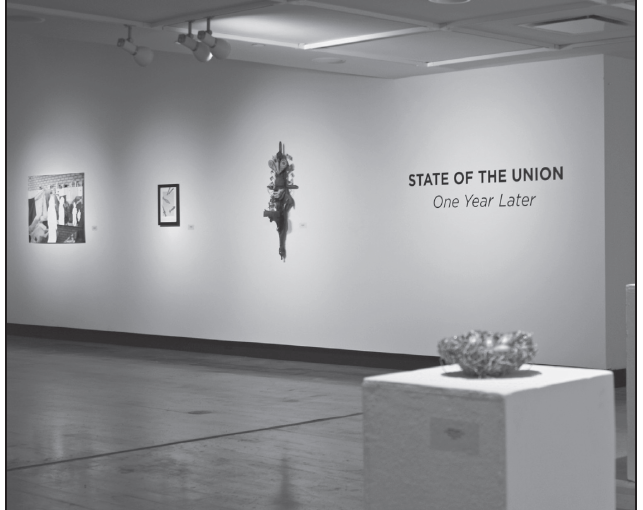 The Memorial Union Gallery is hosting the “State of the Union” exhibit through March 1. The Gallery is open from 9 a.m to 5 p.m. Monday through Friday for the public and showcases works from across the nation. Kelly Schlagel, one of the gallery’s organizers, announced the reception for Feb. 13. 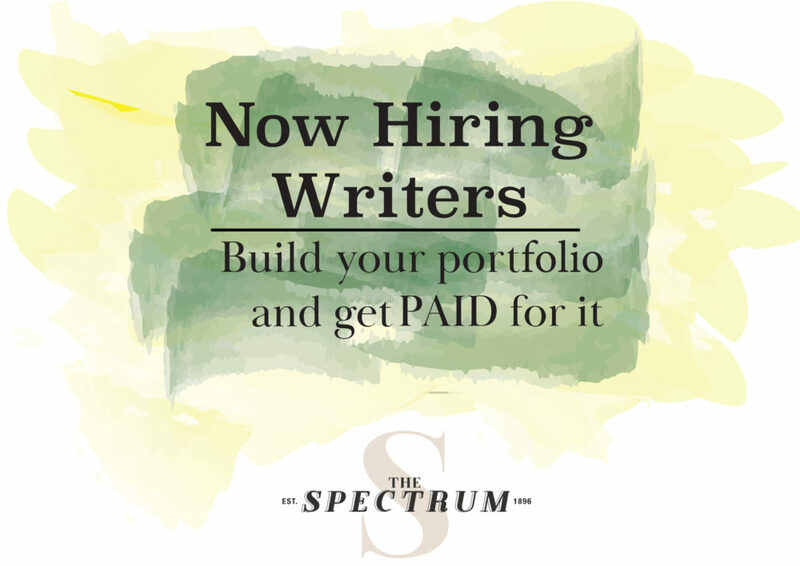 The reception, according to Schlagel, is a time when people who are involved with the gallery, including the artists and the juror, will talk about the works of art and the overall theme of the gallery. Schlagel said besides the people involved in the exhibition, “A lot of people from around the art community in Fargo also go.” This makes the reception “a great way to talk to people and see what’s just going on in the art scene,” according to Schlagel. Schlagel said these types of events have “normally at least get 20 to 30 people” in attendance. People who stop by the gallery while it’s open can expect “a huge diversity of work,” according to Schlagel. The exhibition showcases pieces that are supposed to be “an artist’s representation of what they perceive to be the state of the union after one year of Trump’s administration,” Schlagel explained. One piece Schlagel loves is a work of art that depicts a protest with Lego bricks. “They designed like protester signs and costumes for all the Lego people,” Schlagel said.